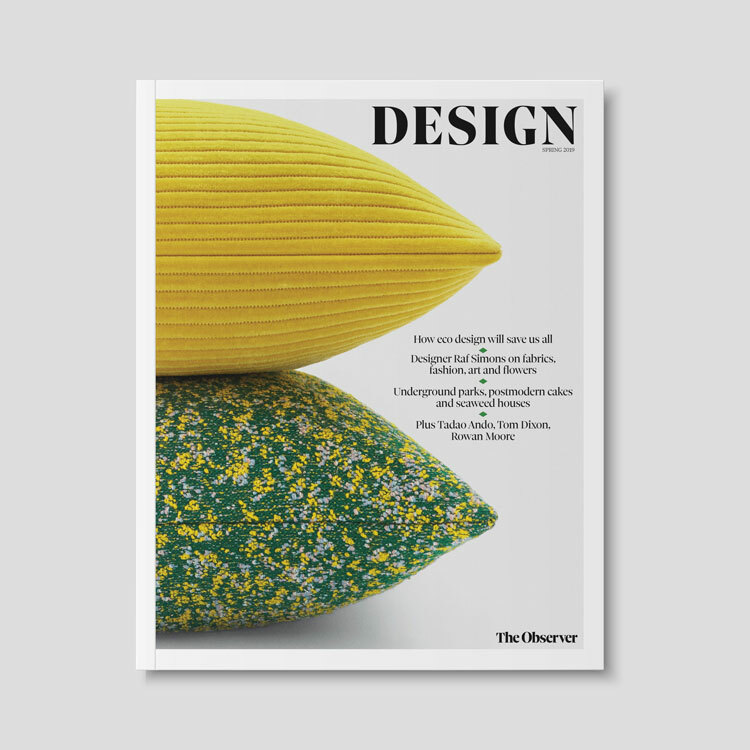 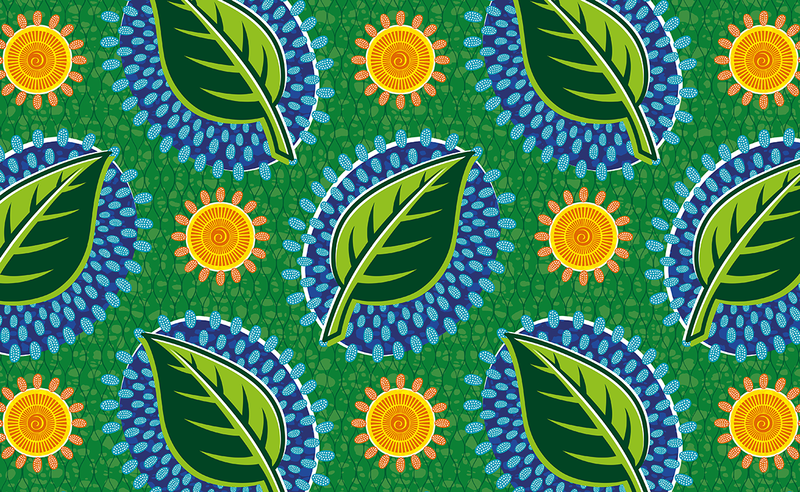 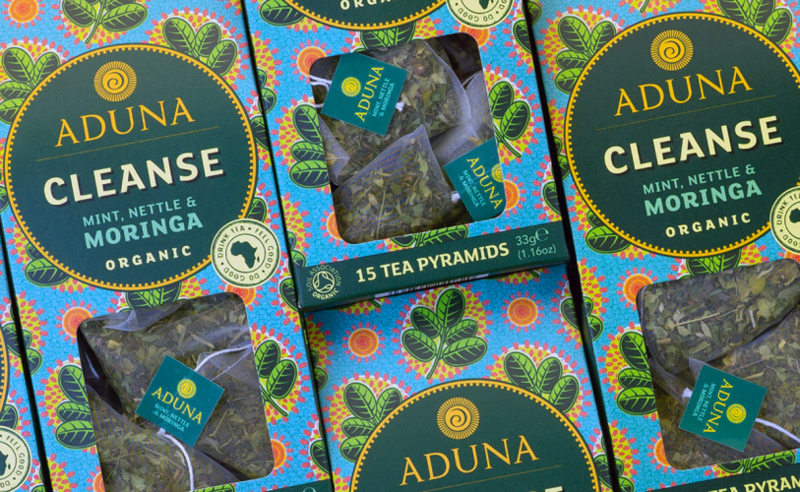 The London-based consultancy has created illustrative designs for the African health food brand’s new range of “super teas”, which are inspired by traditional fabric patterns from the continent. 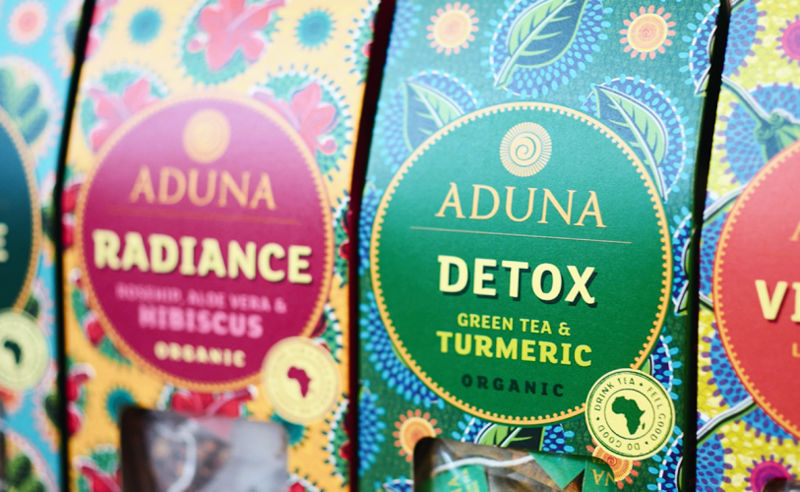 Carter Wong has designed the branding and packaging for African food brand Aduna’s new tea range, which aims to “capture the spirit of Africa” and express the product’s “health benefits”. 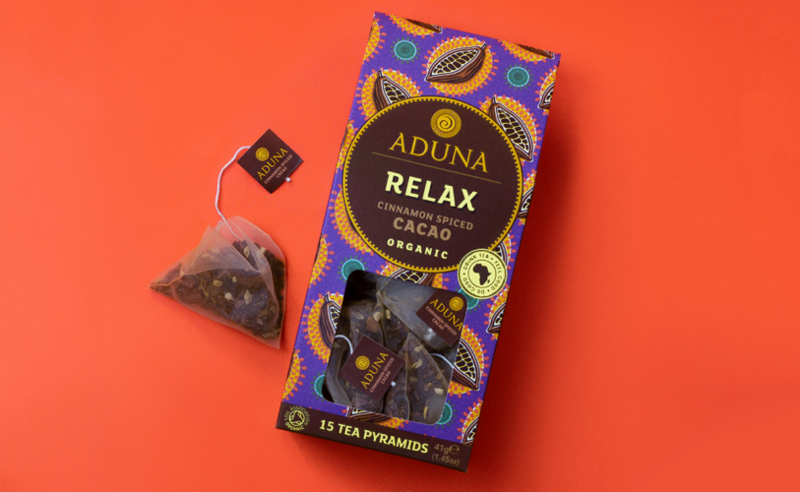 The studio initially worked with Aduna in 2012 on its branding, then again in 2013 on its #MakeBaobabFamous campaign, which looked to promote the “African superfood” baobab. 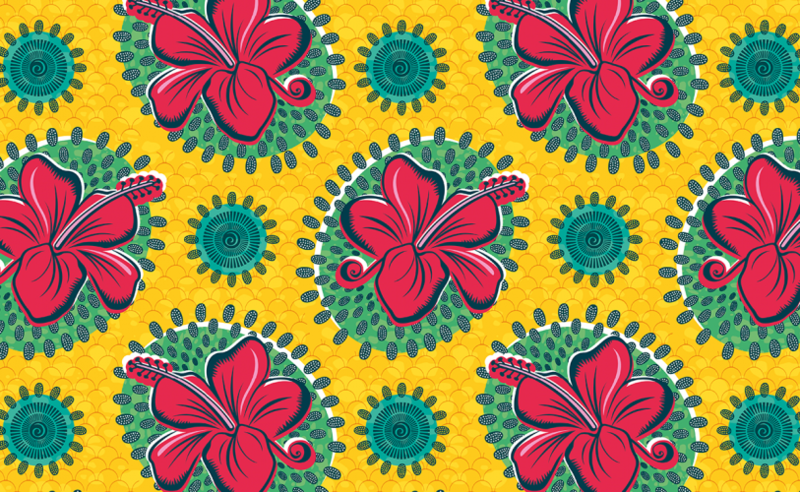 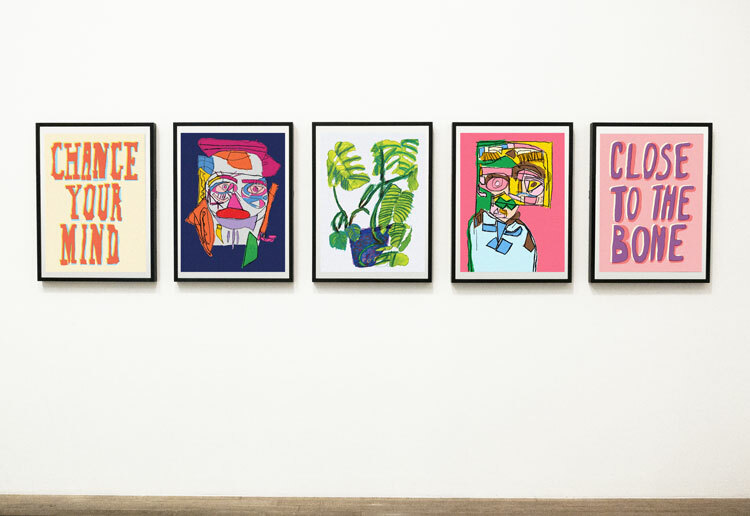 The five flavours in the range are differentiated by bright patterns and colours, with Carter Wong basing the illustration style on traditional African fabric designs. 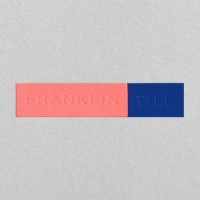 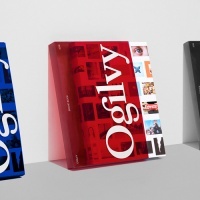 The bold aesthetic aims to increase on-shelf standout and promote the strong flavours of the tea, says the studio. 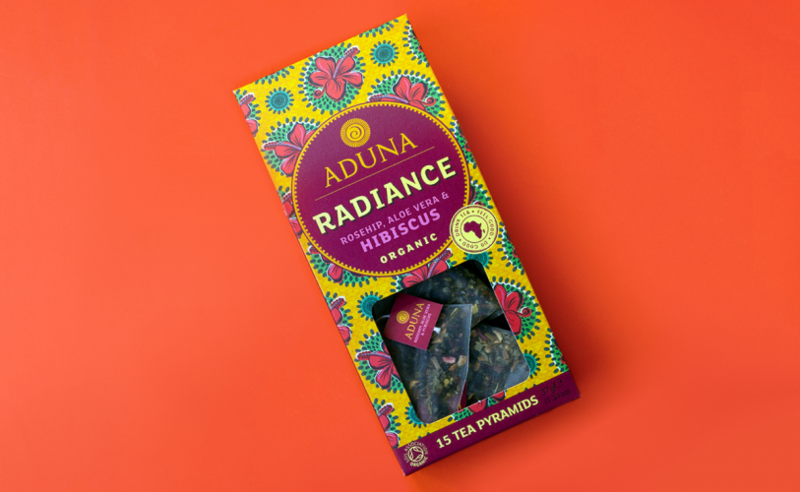 The tone of voice used across the identity and packaging looks to speak in an “engaging, informal” way that communicates the “natural vitality” of the African superfood ingredients. 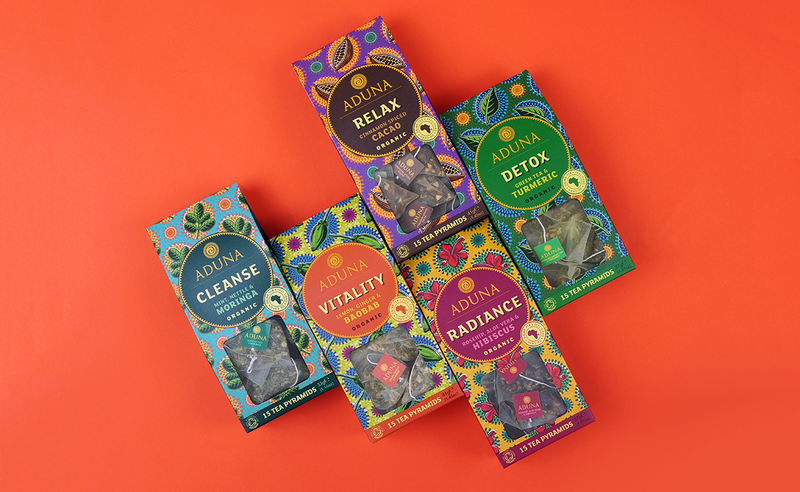 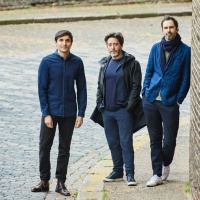 The strapline “Drink tea, feel good, do good” reflects the fact that sales from Aduna’s products partly go towards creating incomes for rural African households.